ROMACT Intercultural Trainings are one of the three modules of the ROMACT T.C.C. 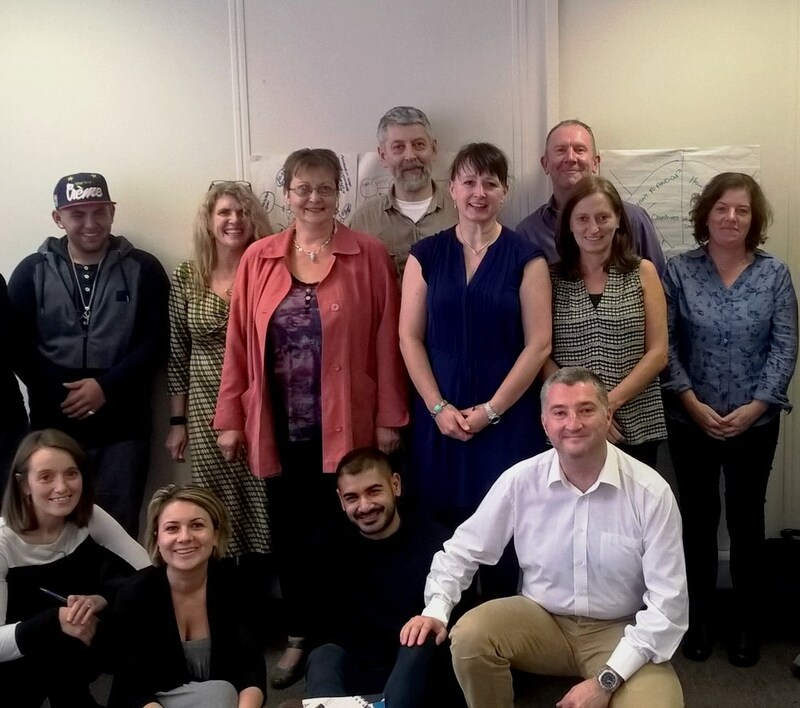 Over the past weeks, ROMACT experts delivered training to over 90 people working in healthcare, law enforcement, social work, housing, community outreach workers, diversity officers and community NGOs in the municipalities of South Tipperary, Carlow, Waterford in Ireland and Ghent in Belgium. The interactive training programme has been well received by the participants and ROMACT hopes to further support and work with the municipalities represented to increase awareness of Roma communities and offer them expertise to design outreach and intervention programmes for Roma communities in their area. The trainings were organized with the support of the Health Service Executive, in Ireland, and the City of Ghent, in Belgium. Further ROMACT Intercultural Trainings will be implemented. Local stakeholders wishing to benefit from this module can please regularly follow our newsfeed for Calls for applications.